Relationships can be fantastic. Knowing that you have someone to turn to, someone who cares about you, someone to snuggle up with can be an amazing feeling. In fact, research continually finds that individuals in secure, committed relationships tend to be happier, more successful, and more likely to reach personal goals. But what happens when the amazing relationship you once had turns sour? How do you cope when you and your partner fight more than you enjoy one another and how do you start getting things back on track? As scary as this phase in a relationship can be, it is possible to repair the relationship and rekindle that loving feeling. Below are a few tips to help you and your partner start the healing process. Take a step back and think about your role. 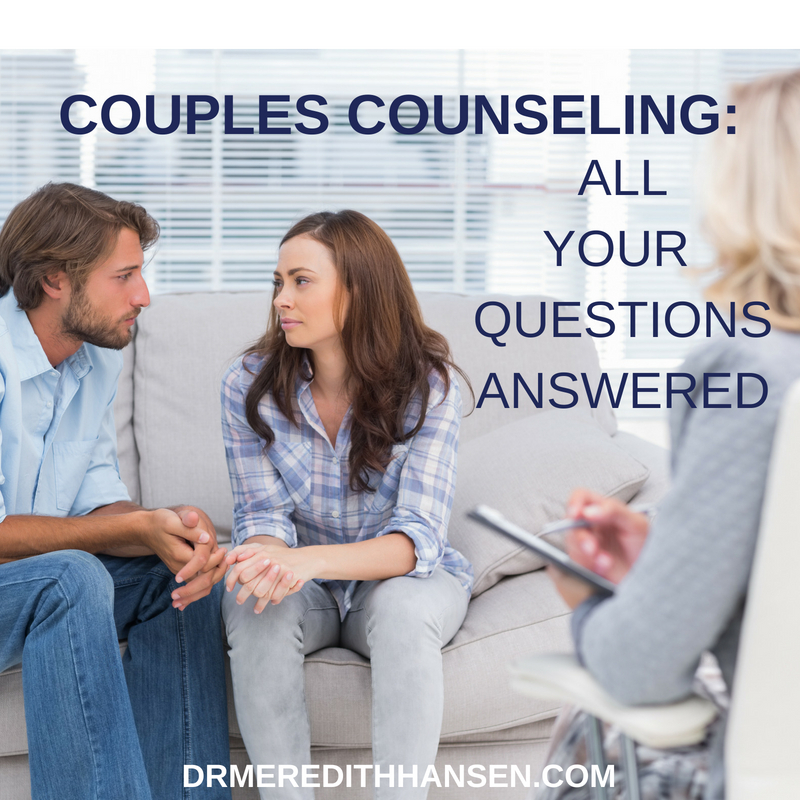 In a relationship, it is very easy to identify everything our partner is doing wrong.Couples often play the blame game in counseling until I ask them to identify their role in a fight. In order to start shifting the dynamics in your relationship, you must take a good look at how you are continuing the dysfunctional dance. For example, maybe you start out conversations with your partner aggressively or have a difficult time taking in feedback. Maybe you like to talk more than listen or you get caught up in proving your point. Whatever the case may be, keep in mind that it truly takes two to tango and you have to start owning your side of the dance. Acknowledge your partner for what they are doing. That’s right, instead of giving them a laundry list of everything that is going wrong, start making an effort to praise your partner for what they do do around the house for you and your family. For example, thank your husband for taking out the trash. Let your wife know you appreciate how she keeps the household running smoothly. Let your partner know that you appreciate their dedication to the children. The more you praise and acknowledge your partner, the better they’ll feel in the relationship and the more willing they will be to continue their positive behaviors. Set Ground Rules. Sit down with your partner and talk about rules for arguing. Try not to turn this into a blame game, but rather a discussion about how to disagree. For example, if one of you tends to become emotionally overwhelmed during a disagreement, set a rule that you can walk away for an agreed amount of time (usually 20 minutes is best) and then come back together at the end of that break to resolve the issue. Or if one of you tends to become loud and aggressive, set a rule that you must speak in a normal tone of voice. Once an argument begins, work hard to hold up your end of the agreement and, if necessary, gently remind your partner of the rules. 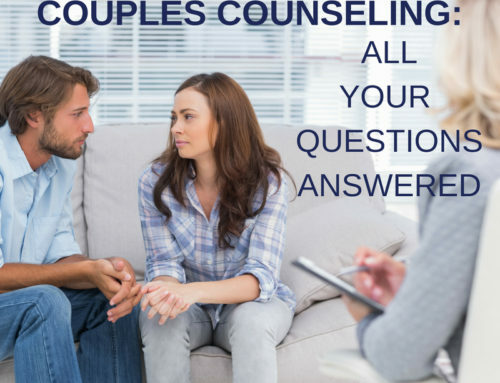 Seek out Marriage Counseling. If you and your partner have tried everything to get things back on track and nothing seems to create consistent change, it may be time to seek out professional help. A marriage counselor will help the two of you shift unhealthy patterns, increase your connection, and support the two of you in building the relationship you both long for. Remember that most relationships go through difficult phases and many couples are able to repair their relationship and build something even stronger. If you’re not ready to give up yet, don’t, but don’t keep doing the same thing either. Try something new in dealing with your partner and work together to create change.